Massage Therapy is an integral part of the holistic healing experience that guests at Chopra Addiction and Wellness Center receive. Individuals suffering from addictive behaviours, substance abuse issues, anxiety, eating disorders, depression and post-traumatic stress disorder (PTSD) are usually suffering from physical pain as well. Headaches, stiff muscles and joints, back pain – even skin problems are among the side effects that accompany the many types of emotional issues our guests bring with them to the Center. Therapeutic massages nourish and release the natural healing forces of each individual and relieve the physical pain that is adding to their emotional crises. A major contributor to recovery, massage therapy reduces tension and pain within muscles, increases joint flexibility, reduces stress and increases each guest’s body awareness. By focusing on their physical wellbeing, guests have a chance to “get out of their heads,” which is where so much of their personal journey at the Center takes place, and re-establish a sense of physical safety and connection with their internal resources. Our registered massage therapist Carol Zuckernick explains that our skin is a powerful sensory organ and guests who are impaired with emotional suffering or have PTSD are usually numb. They cannot access their feelings. “Touch can be an extremely negative experience, especially after sexual abuse or violation,” Carol says. 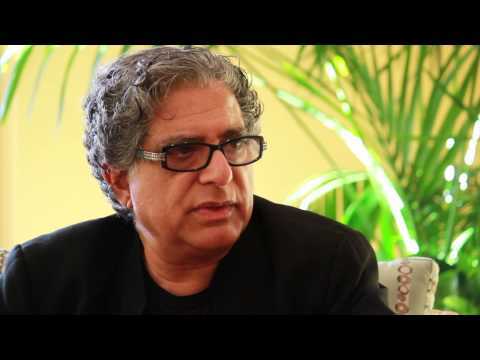 “People who have had a traumatic physical crisis do not like being in their body. They turn to alcohol or drugs to avoid feeling the pain associated with their negative experience,” Carol continues. At the Center, Carol offers guests two types of massage: Therapeutic Massage, which is the most commonly known, and Thai Massage, a technique that can enhance the guests’ Yoga experience. Both are exceedingly beneficial at appropriate times. During Therapeutic Massage, the guest is lying on the table and treatment focuses on areas of injury, tension, postural and sometimes emotional issues. Carol sees the treatment as a stress-relieving time and usually follows the guest’s wishes regarding specific areas of their bodies that need attention, the amount of pressure they want, and even whether or not they would prefer silence to talking during the massage. Sometimes she will suggest a specific treatment if she sees the need and the guest is open to it. Among other things, massage increases circulation, range of motion and decreases tension. Thai Massage has the same benefits as Therapeutic Massage but is very different in its delivery. The guest wears yoga or loose fitting clothes and is on mats and sheets on the ground. Guiding the guest through a series of Yoga postures, Carol uses her hands, elbows, knees and feet, to relieve muscular tension, improve circulation, boost the immune system and balance the body energetically. Carol tempers the pressure and positions to the comfort of the guest. Several guests have called it passive yoga! Guests are encouraged to try a Thai massage even just once. It enables Carol to get a better sense of their joint flexibility – information she shares with the yoga teachers so those classes can be of further benefit. However, in saying that, the guest chooses the type of massage therapy they want. If they need down time Carol recommends the regular massage as there is less moving. If they want to enhance their yoga practice, Thai Massage is the way to go. Most guests tell Carol that they will continue with massage in their after-care, a definite indication that they have found benefit of massage in their healing process. Got a question? Let us help. We will do our best to reply back to you within 24 hours. Give the gift of healing to yourself or a loved one. We are now offering One-to-One Skype or Phone sessions and Assessments. Stay current on upcoming events and news! Stay current on upcoming events and news ! 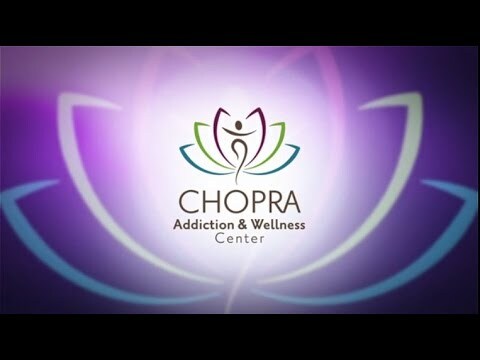 The Chopra Center for Wellbeing has partnered with Chopra Addiction and Wellness Centre, to create an addiction treatment center in Squamish, British Columbia.